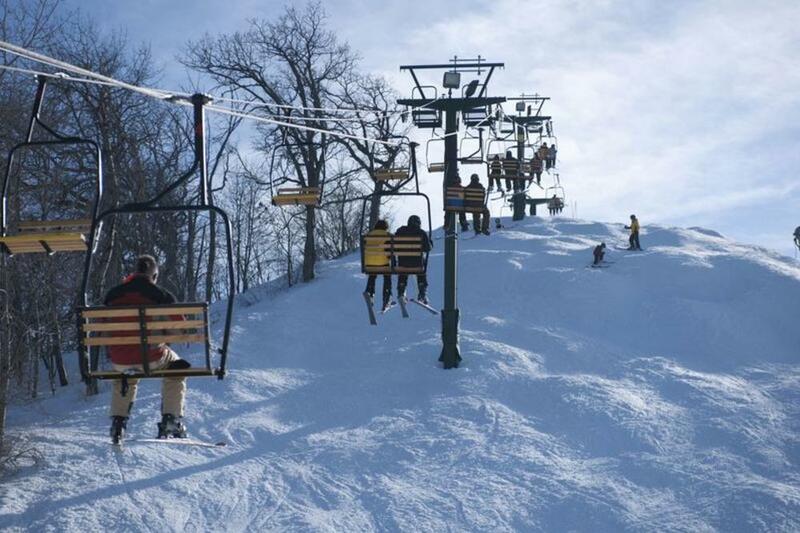 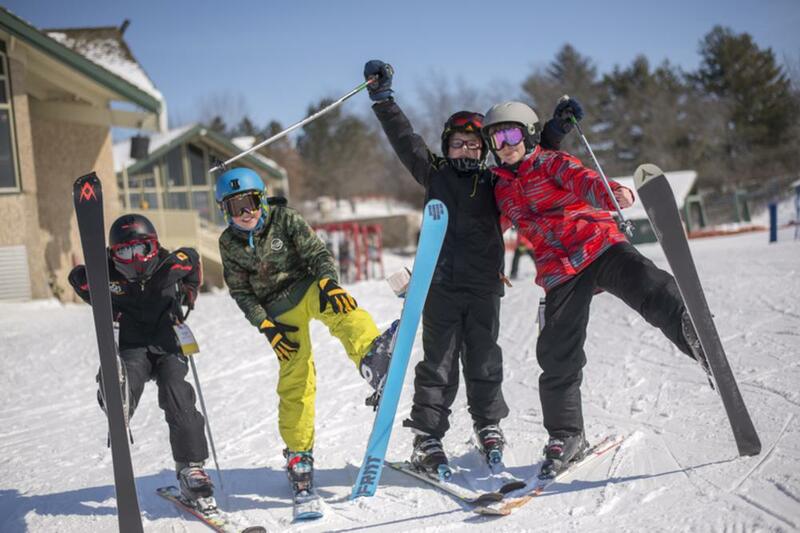 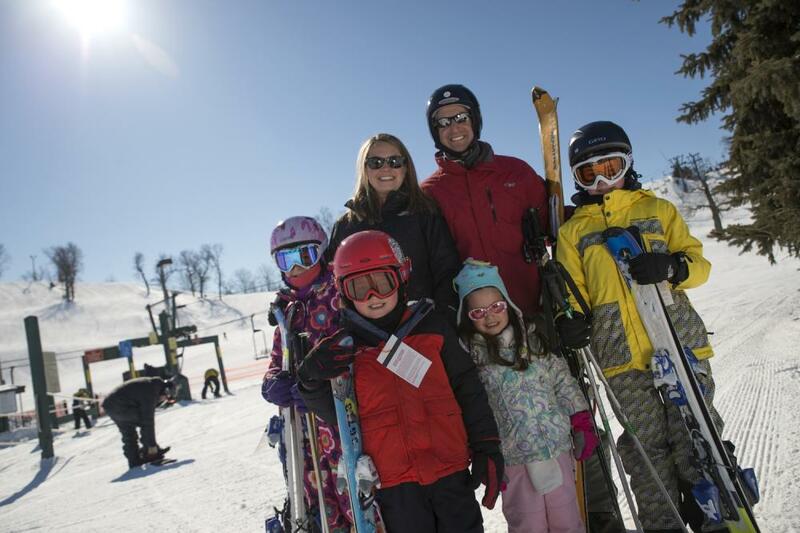 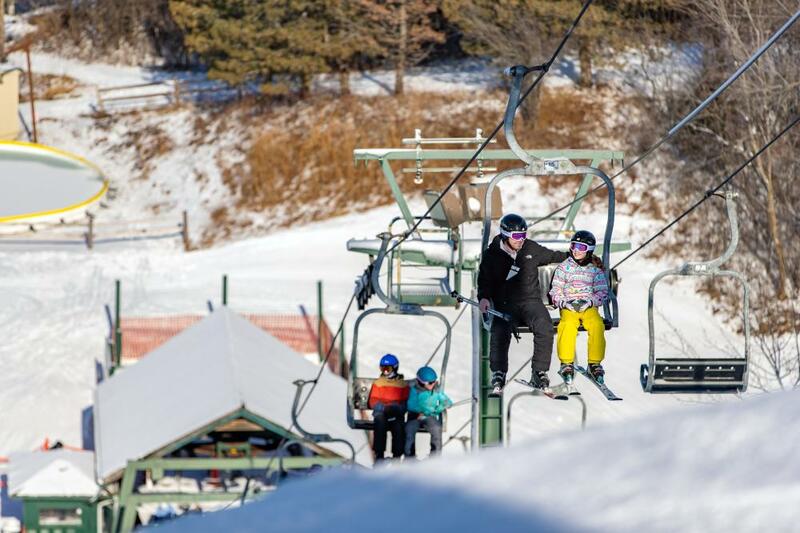 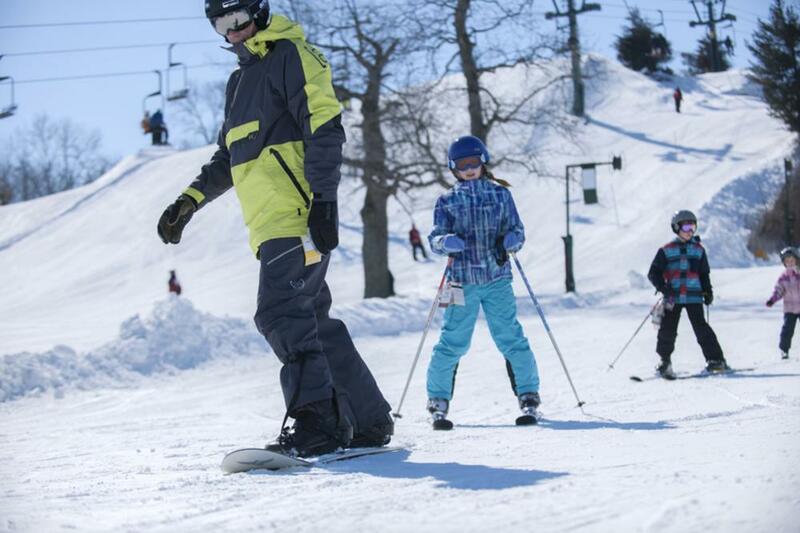 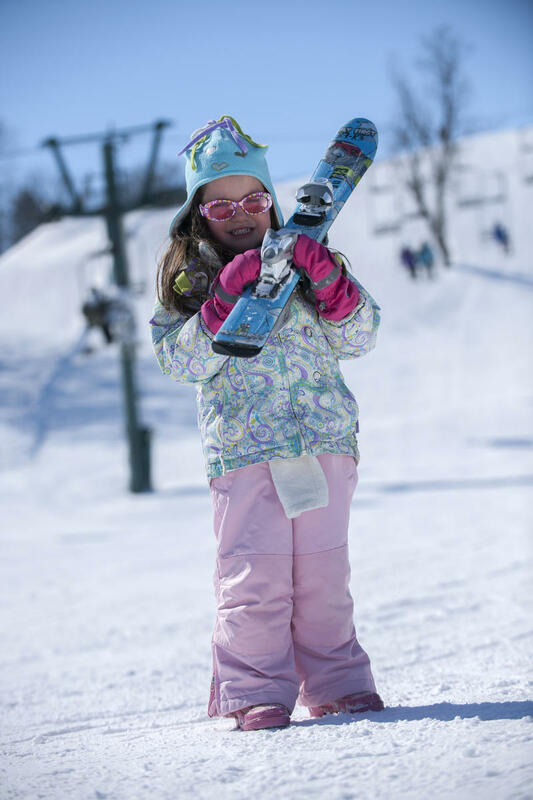 Whether you're a first time skier or an avid enthusiast, you're sure to discover your perfect snow sports experience at The Mountain Top at Grand Geneva. 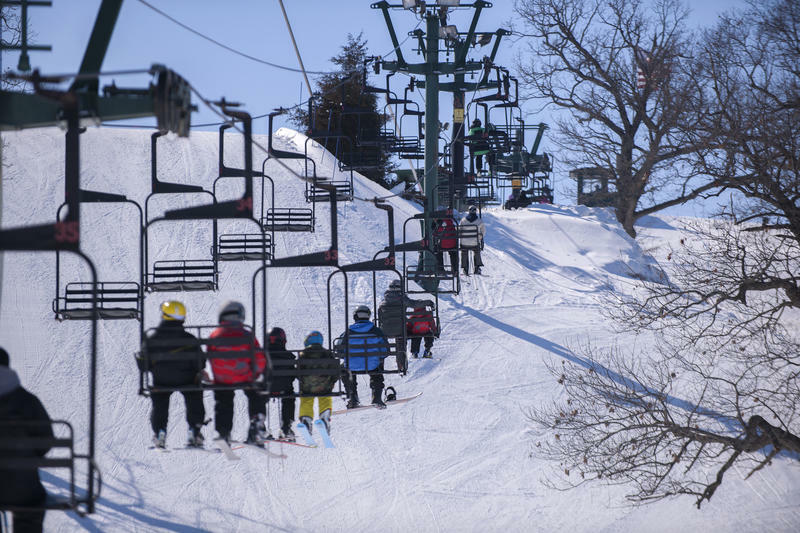 Our exciting runs go up to a 1/4 mile in length. 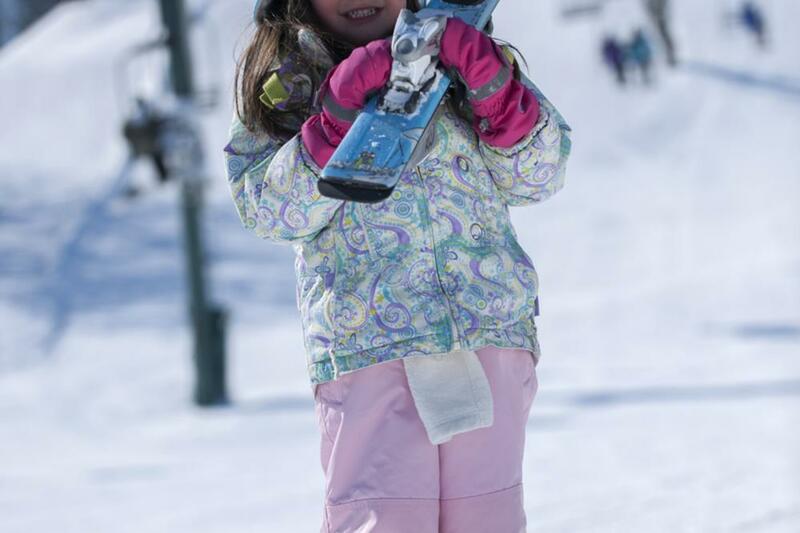 Thrill seeking snowboarders will find action at our new 6-acre terrain park. From group rates, to day packages and midweek specials, as well as season passes, there is an adventure for every budget.